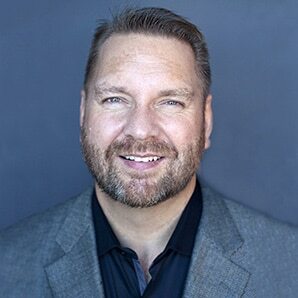 Lee Odden is a digital marketing strategist, author, international speaker and CEO of TopRank Marketing. His work integrating search, social, content, and influencer marketing has been recognized by the Wall Street Journal, The Economist and Forbes. By combining a “best answer marketing strategy” together with “do well by doing good” values, he’s attracted top industry talent and clients including LinkedIn, SAP, 3M, Dell, Oracle, Slack and Content Marketing Institute. Odden is a prolific writer as the author of Optimize: How to Attract and Engage More Customers by Integrating Search, Social and Content Marketing, contributor to CMO.com and as editor of MarketingBlog.com where he has contributed over 3,000 articles and 1 million words on digital marketing topics.